The Lego Movie 2: The Second Part (PG) 1hr. 47 min. What Men Want (R) 1 hr. 57 min. Cold Pursuit (R) 1 hr. 58 min. The Prodigy (R) 1 hr. 32 min. In most cases, though, sequels fall short of the original. Maybe it’s just the law of diminishing returns playing out on the movie screen? Maybe, it’s that any really good movie is capturing lightning in a bottle for that moment and duplicating that experiment is just too hard? 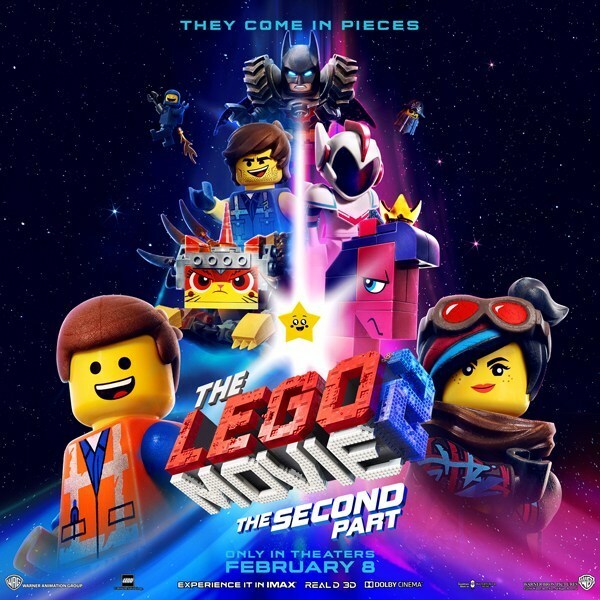 Whatever the case may be, “The Lego Movie 2: The Second Part” is not as strong a film as the original, which took the movie-going world by surprise back in 2014.
Who knew a movie about little plastic block people could have so much joy and heart? 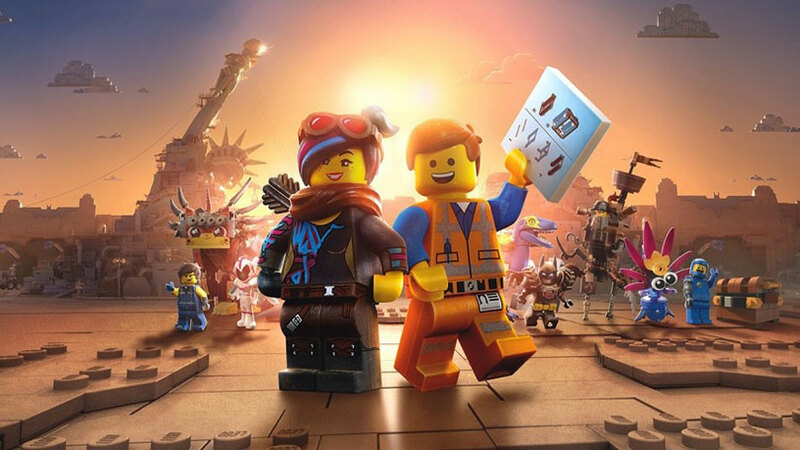 “The Lego Movie 2” builds off the original set five years later and returns Chris Pratt, Elizabeth Banks, Will Arnett, and Charlie Day among others as voice actors, but Mike Mitchell is in the director’s chair instead of Phil Lord and Christopher Miller, who act as screenwriters and producers this time around. Master Builder Emmet Brickowski (Pratt) and his cohorts find themselves living in a post-apocalyptic wasteland after attacks by Duplo Block invaders. When Batman (Arnett), Lucy (Banks) and others are kidnapped by General Sweet Mayhem (Stephanie Beatriz), leader of the Duplo army, because Queen Watevra Wa’Nabi (Tiffany Haddish) of the Systar System intends to wed Batman.Emmet then converts his Lego dream house into a spaceship to pursue and hopefully save the day. As in the original film, there is a meta storyline playing out in “the real world” that is clever and touching, but not quite as much as the first time around. The movie is filled with funny gags and cute cameos that hit way more often than they miss. The movie is fueled with an energy that makes it hard to resist, but the the impact just isn’t as great the second time around. Taken on its own, “The Lego Movie 2: The Second Part” is a solid family film that delivers laughs and an uplifting message. 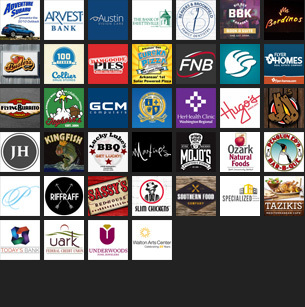 Seeing it will probably be a blast for the kids and a good time for parents. Just don’t expect to be blown away for the second time. Julie Adams, 1950s movie and television star, died last Sunday at the age of 92. You may have never heard of Adams, who grew up in Blytheville and Malvern and was crowned Miss Little Rock, and attended Little Rock Junior College (now University of Arkansas-Little Rock) in the 1940s, but you’ve probably seen a movie still of her in a classic white bathing suit being menaced by the Creature from the Black Lagoon. 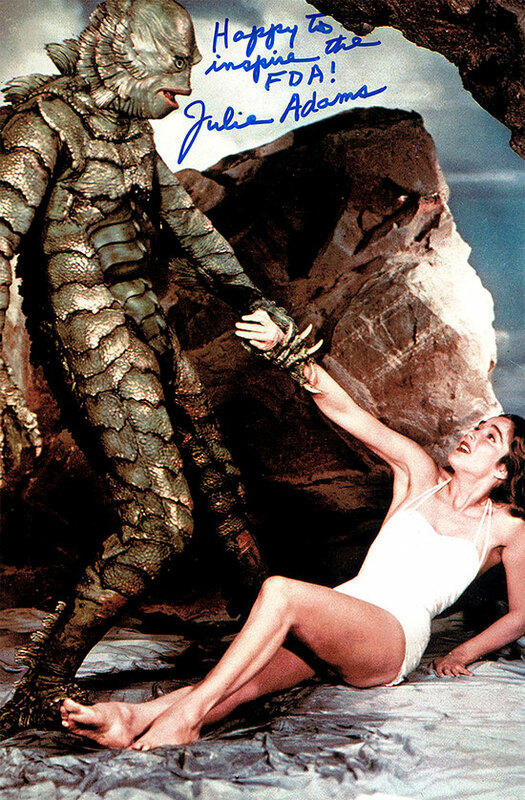 It’s hard to say which is more iconic to B-movie fans, the Creature’s costume or Adams’ swim suit? For my money, Adams was the prettiest actress to be harassed by any of the Universal monsters, and while the Creature might not be as popular as fellow ghouls Frankenstein, Dracula, and the Wolf Man, “The Creature from The Black Lagoon” stands as one of Universal’s best classic monster films. While Adams played little more than a damsel in distress in the 1954 thriller, she’s impossible to forget in the role as the bathing beauty to the Creature’s beast. “Bend of the River,” a Western with Stewart, Hudson, and Arthur Kennedy, is probably her best film. “The Creature from the Black Lagoon” is probably her most iconic, and “Tickle Me” is the silliest, but I have a soft place in my heart for Elvis’ movies no matter how dumb they are.